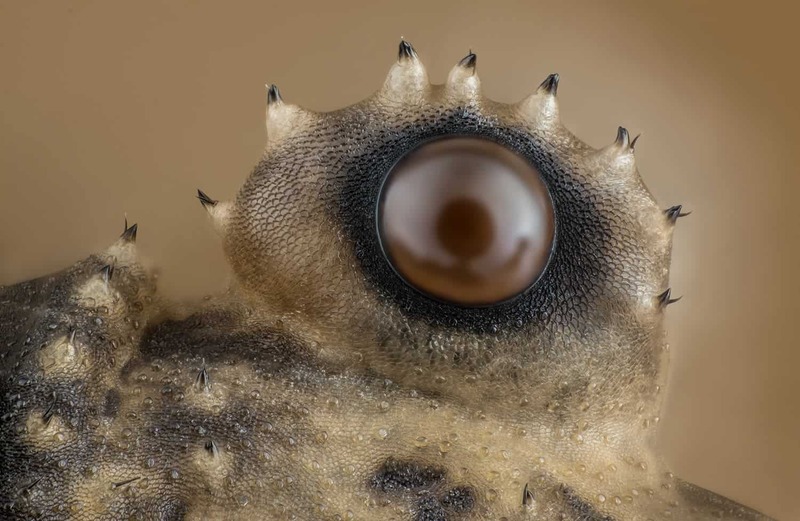 Nikon just announced the winners of the 2017 Small World Photomicrography Competition and the entries are simply stunning. 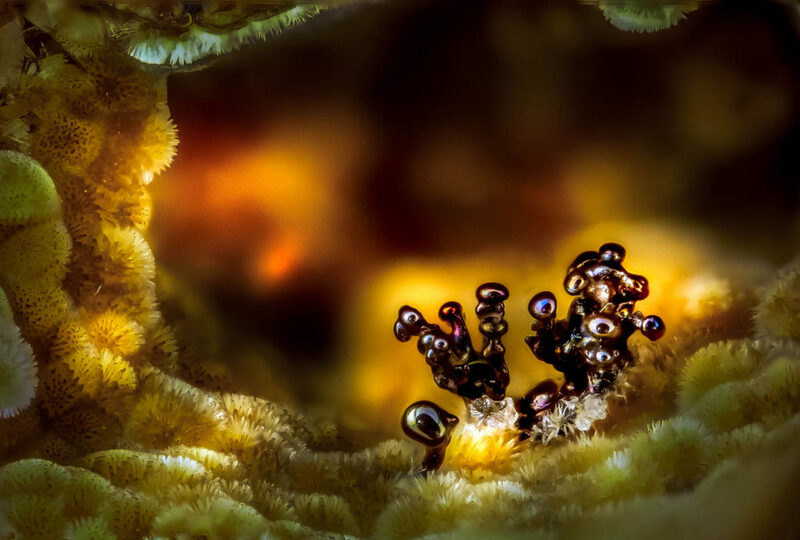 The contest invites everybody to submit their photos, as long as they are taken under the microscope. More than 2,000 entries were received this year, from participants spread across 88 countries in 2017. Here are some of them. The 12th place winner shows a closeup of the eye of an Opiliones (daddy longlegs) magnified 20x. 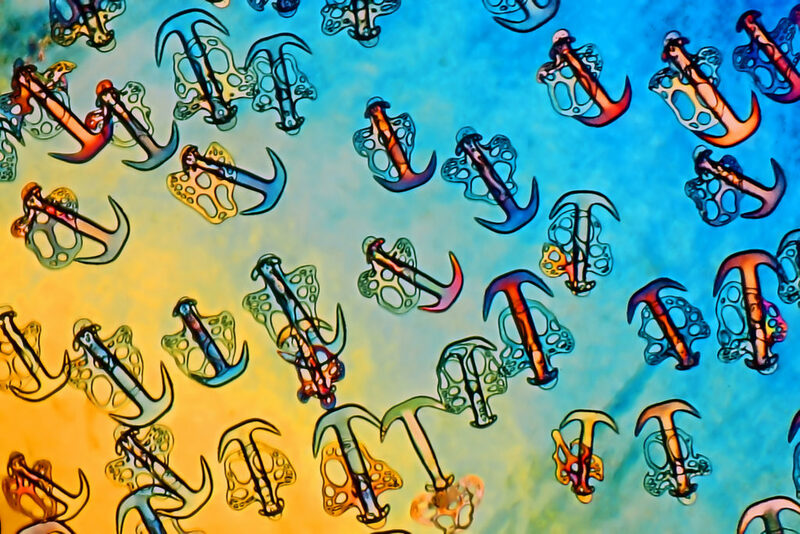 By Charles Krebs, Issaquah, Washington. 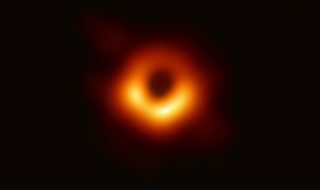 The big winner, submitted by Dr. Bram van den Broek, Andriy Volkov, Dr. Kees Jalink, Dr. Reinhard Windoffer & Dr. Nicole Schwarz. 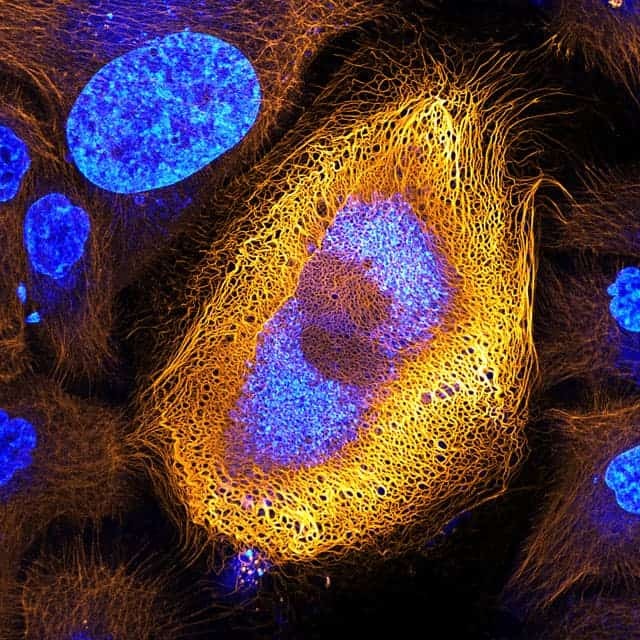 Immortalized human skin cells (HaCaT keratinocytes) expressing fluorescently tagged keratin, 40x. 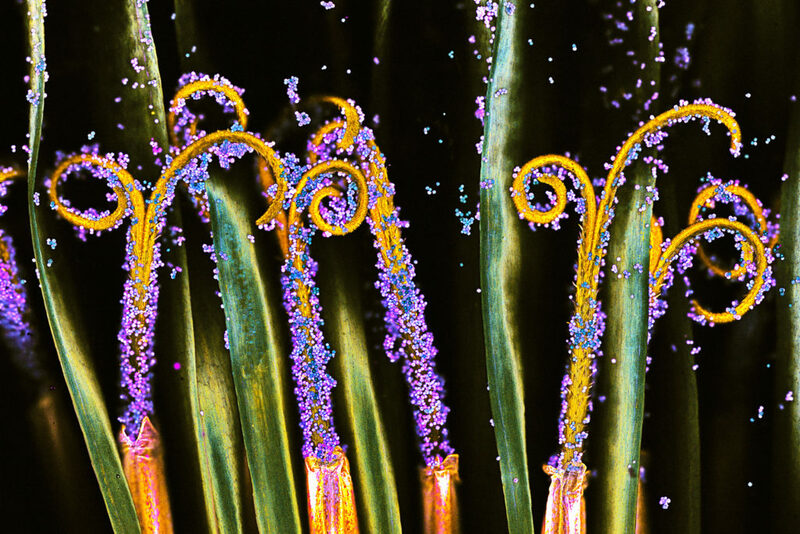 2nd Place: A Senecio vulgaris (a flowering plant) seed head, magnified 2x. By Dr. Havi Sarfaty, Yahud-Monoson, Israel. 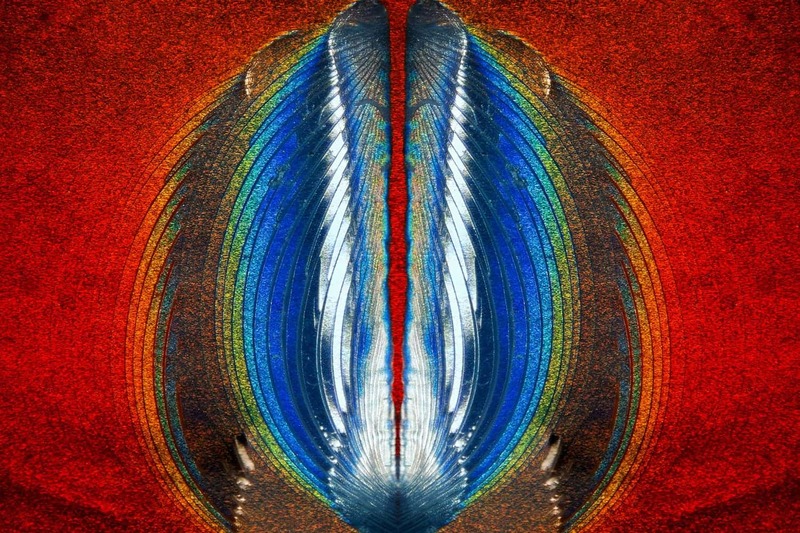 11th place shows an image of plastic fracturing on a credit card hologram, magnified 10x. By Steven Simon, Grand Prairie, Texas. Image of Distinction: Nsutite and Cacoxenite (minerals), magnified 5x. By Emilio Carabajal Márquez, Madrid, Spain. 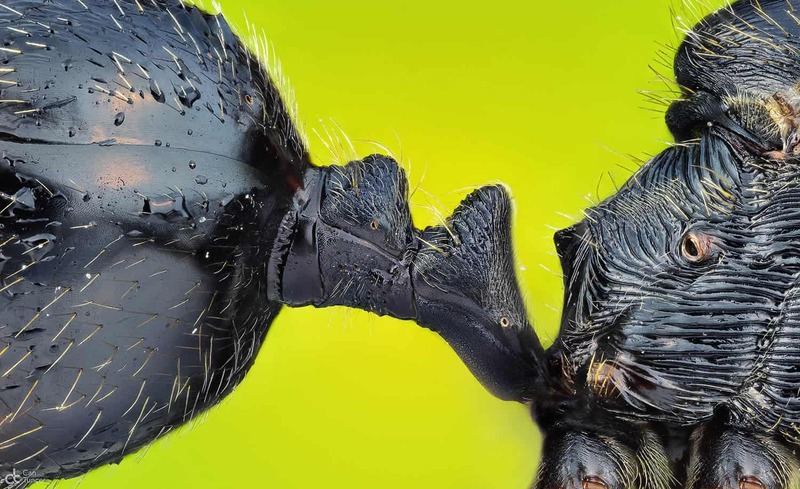 Image of Distinction: A natural bridge (petiole nodes) connecting the abdomen and thorax of an ant, magnified 5x. By Can Tunçer, Izmir, Turkey. 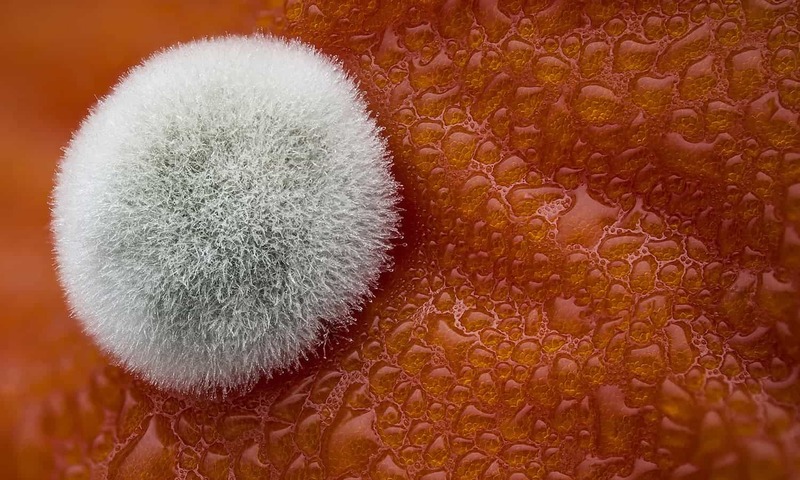 5th Place: Mold on a tomato magnified 3.9x. By Dean Lerman, Netanya, Israel. 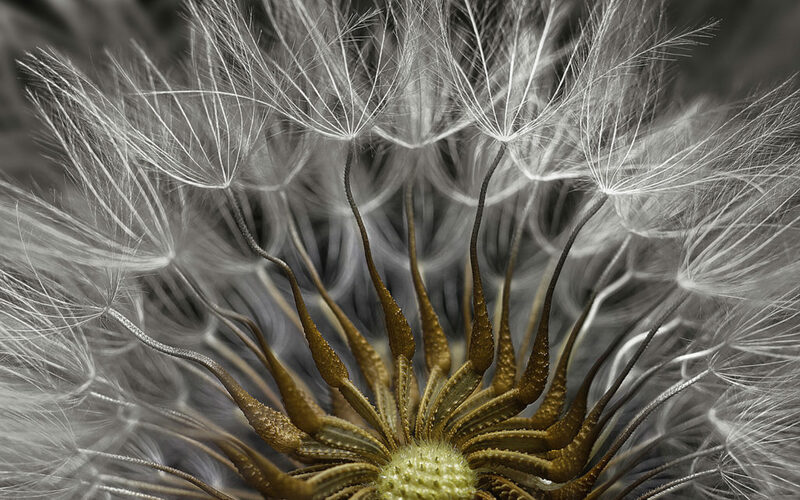 Honorable Mention: A Taraxacum officinale (dandelion) cross section showing curved stigma with pollen, magnified 25x. Dr. Robert Markus, Nottingham, United Kingdom. 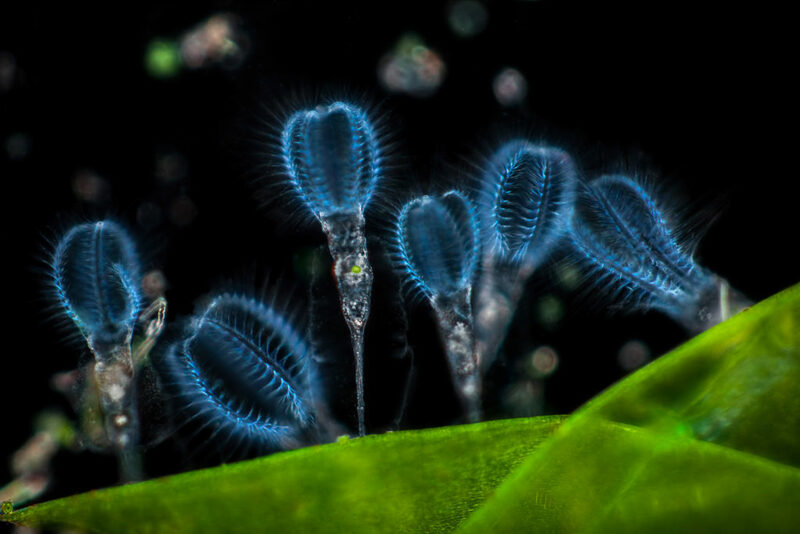 Image of Distinction: A group of rotifers magnified 20x. Frank Fox, Konz, Germany. 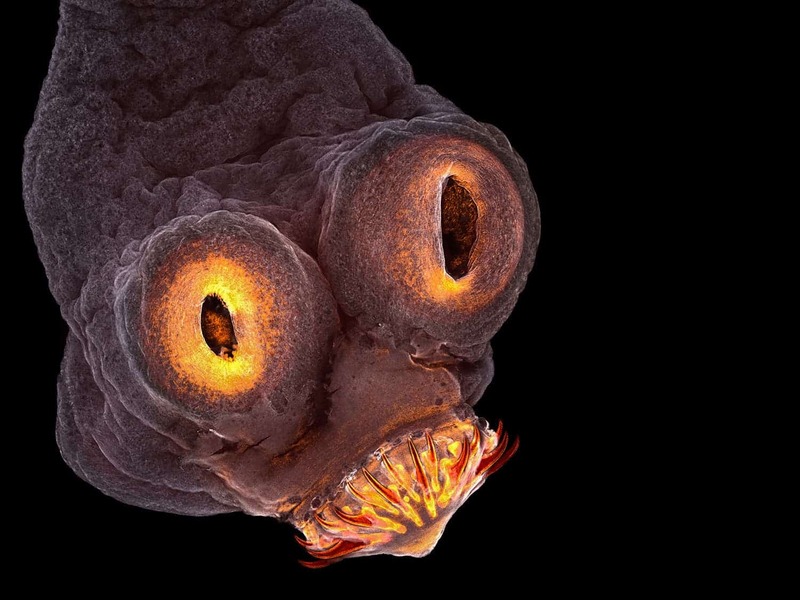 The 4th place winner shows the everted scolex (head) of a Taenia solium (tapeworm), magnified 200x. Teresa Zgoda, Rochester, New York. 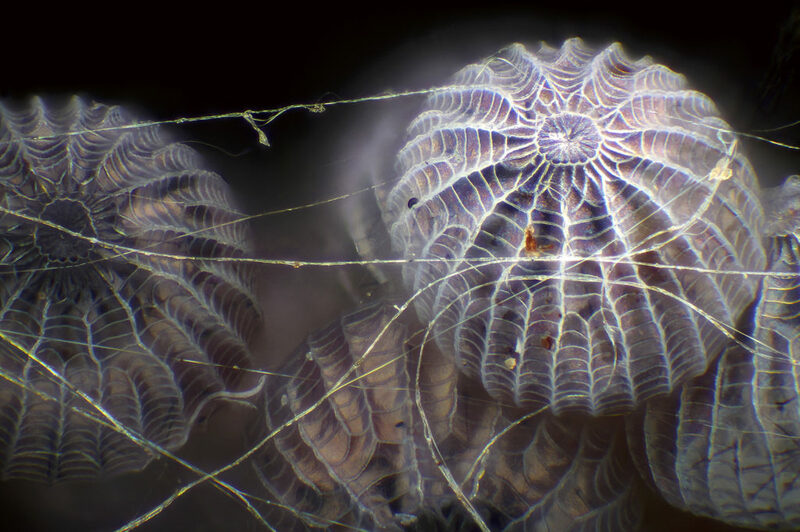 Image of Distinction: Moth eggs in spider silk, magnified 16x. Walter Piorkowski, South Beloit, Illinois.